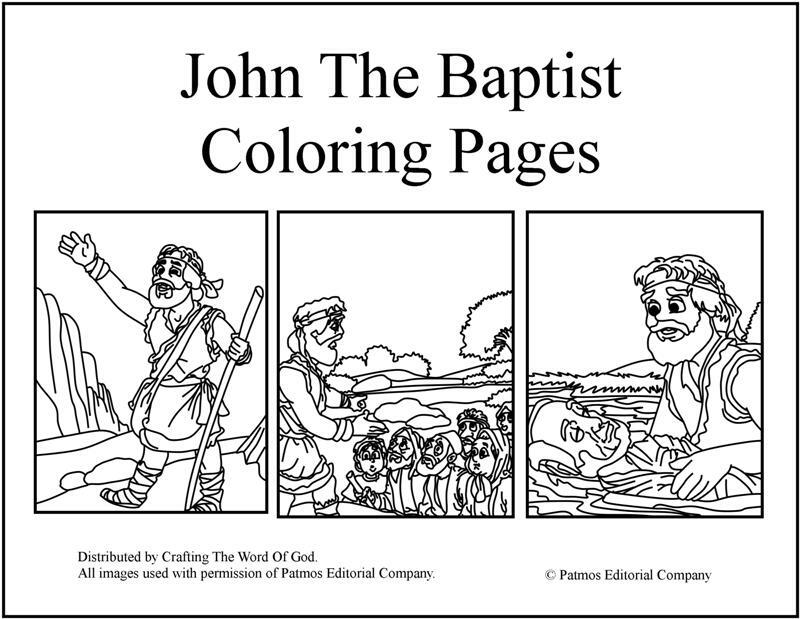 This entry was posted in Coloring Page, John The Baptist, NT Crafts, Printables and tagged baptism, coloring page, John the Baptist, Jordan. 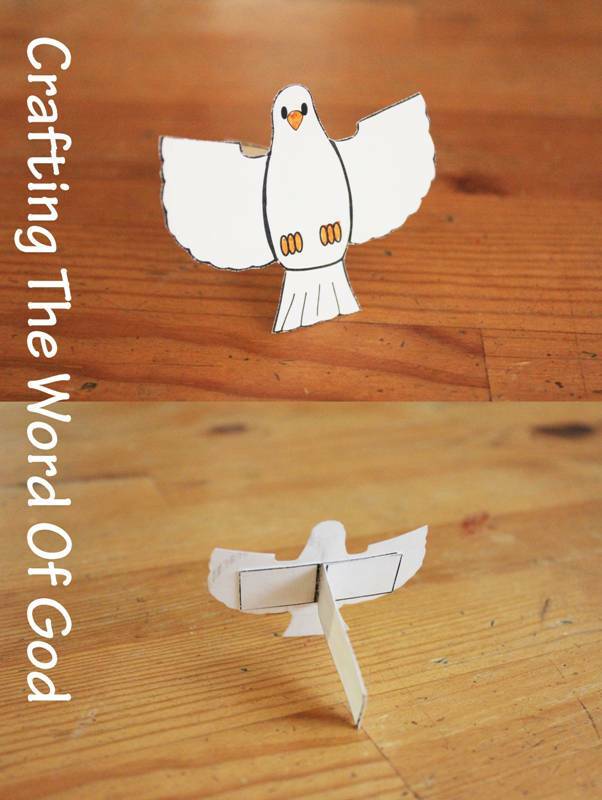 This quick craft will help illustrate the story of Jesus’ baptism. Color the main image and the dove. Cut out the dove and the attachment parts. 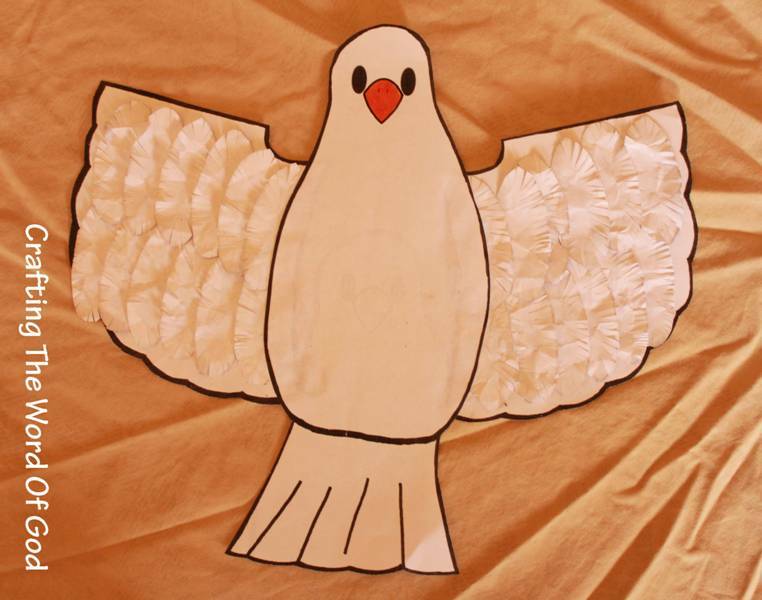 Assemble the dove and handle: Glue the singular rectangular piece to the back of the dove. Then take the longer attachment piece and bend the solid lines creating creases. On the same longer attachment piece glue the two larger rectangles together. Finally glue the smaller rectangles to the rectangle on the back of the dove. Stick the dove piece through the slit on the main image. 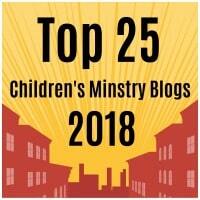 The dove can now go up and down as if the holy spirit is descending on Christ. 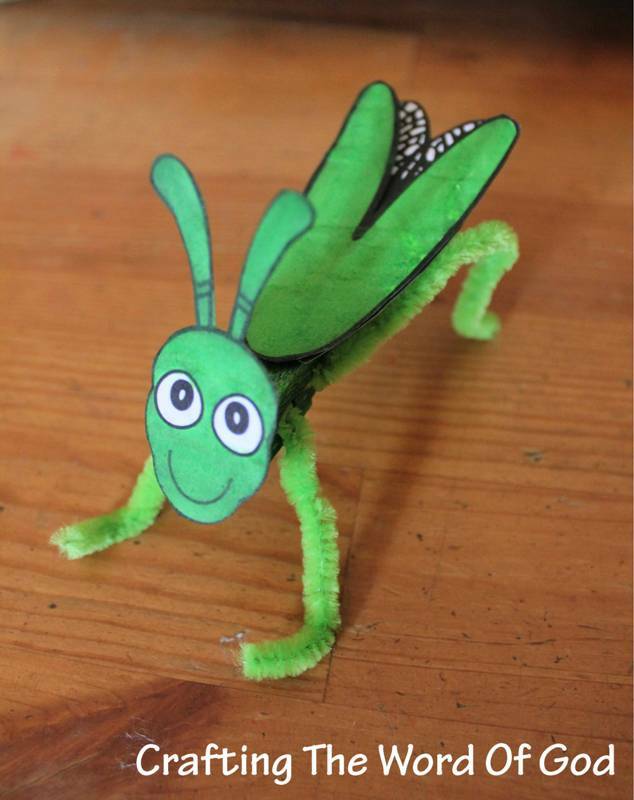 This entry was posted in Bible Crafts, Holy Spirit, Jesus, John The Baptist, NT Crafts and tagged baptism, baptized, bible crafts, craft, crafts, dove, Holy Spirit, Jesus baptized by John, John, John the Baptist, river, water. 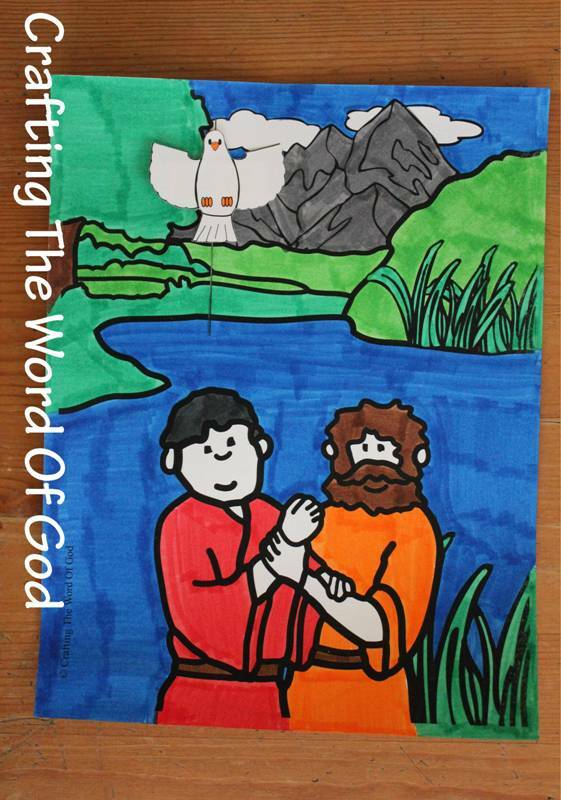 This entry was posted in Bible Crafts, Coloring Page, Holy Spirit, Jesus, John The Baptist, NT Crafts, Printables and tagged baptism, baptized, bible crafts, color, coloring page, craft, crafts, dove, Holy Spirit, Jesus, Jesus baptized by John, John the Baptist, print out, printable, river, water. 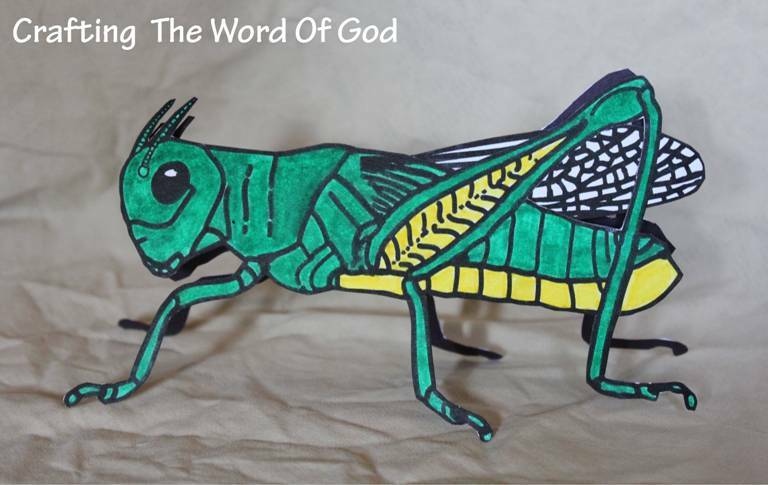 This entry was posted in Bible Crafts, Jesus, John The Baptist, Joshua, Moses, NT Crafts, OT Crafts and tagged 10 plagues, bible crafts, craft, crafts, eat, Egypt, giants, grasshopper, honey, Jesus, John the Baptist, Joshua, Moses, Pharaoh, plague, small, spies, twelve, twelve spies.